When performing Near Field Communication (NFC) actions on our capable devices, the display must be on. Don’t know why exactly that is, but it’s just one of the rules. Well, thanks to a new mod from an XDA member, having the display on is no longer needed. 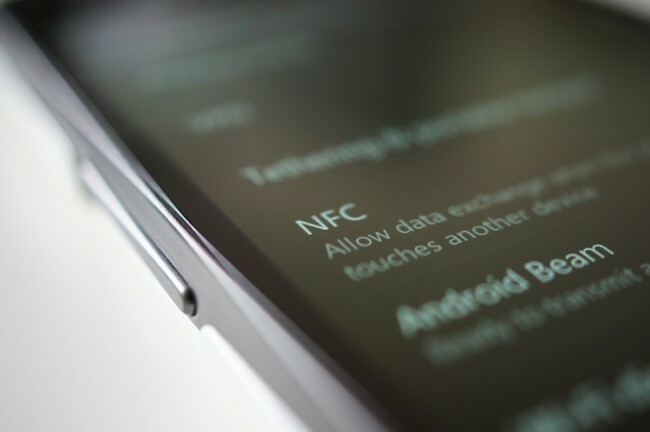 After installing a new NFC.apk, you can simply tap your TecTiles or Android Beam with other users without having to unlock your device. The mod is available so far for the Galaxy Nexus line of devices, the HTC One X, the Galaxy SIII, and the Nexus S. If you want to give it a go, then follow the via link down below.